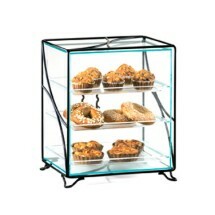 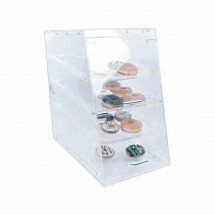 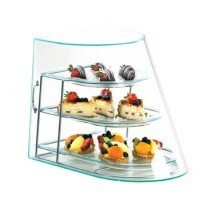 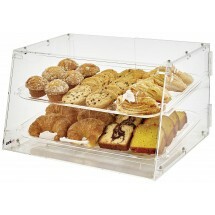 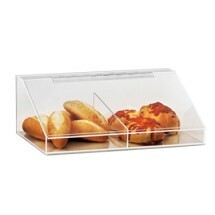 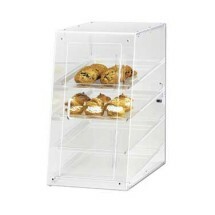 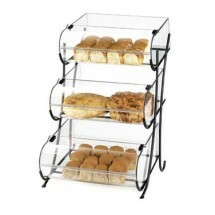 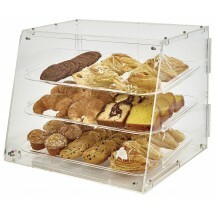 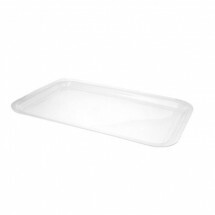 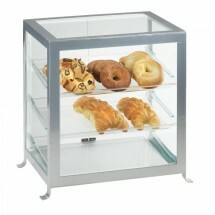 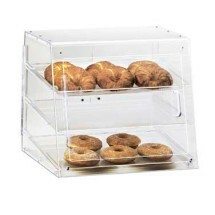 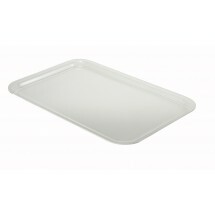 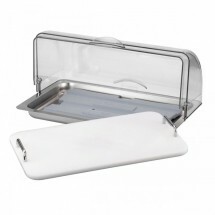 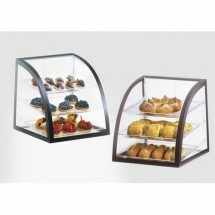 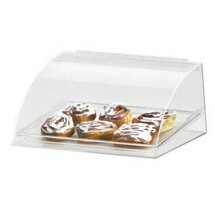 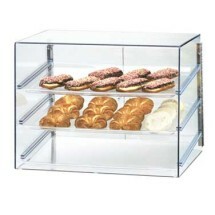 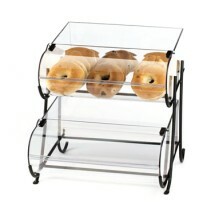 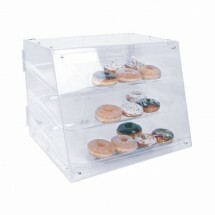 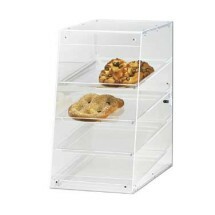 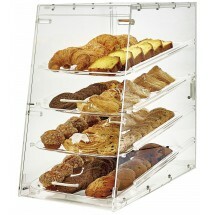 Our selection of countertop display cases are just perfect for showcasing your delectable and enticing baked goods. 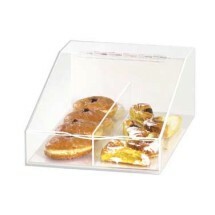 Choose from many styles including 2 or 3-tiered displays constructed of acrylic or wire, where your goods achieve high visibility for best selling results. 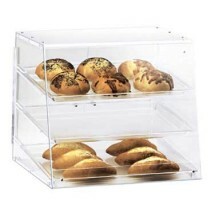 Most of our countertop display cases are enclosed or partially enclosed, designed to keep airborne contaminants away and your baked goods fresher for longer periods of time. 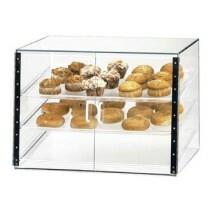 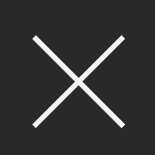 Shop our lovely selection of cases that will fit any size countertop space and attract customers with their clean, visual appeal.